A VERY PENHALIGON'S CHRISTMAS" SHORTLISTED FOR A RETAIL DESIGN WORLD AWARD AT RETAIL DESIGN EXPO 2017! 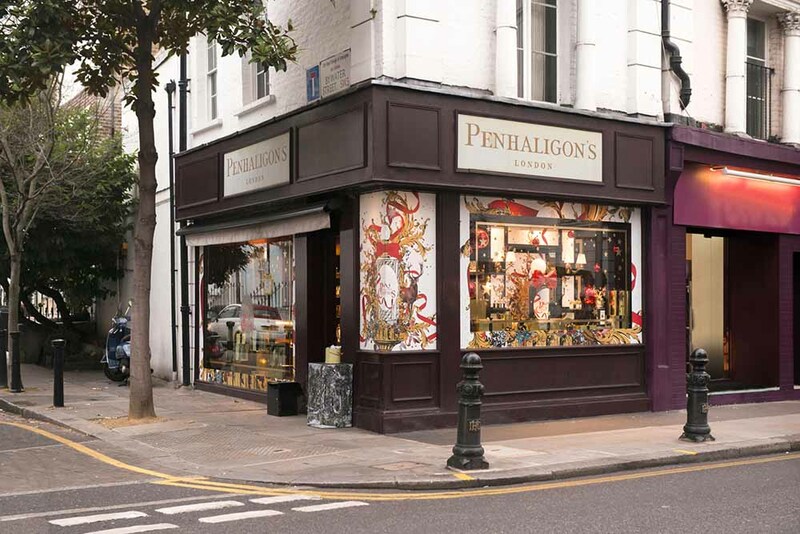 Working in partnership with our team, Penhaligon's created eye catching window displays across the UK, France, Asia and the United States to launch their seasonal campaign. 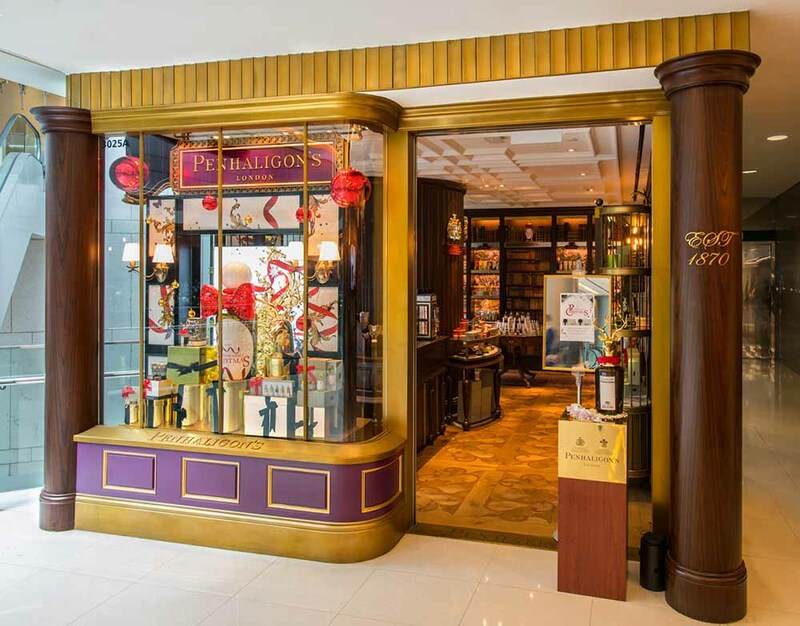 Penhaligon’s entrusted us to produce and install supporting graphics that reflected the brand's luxurious feel. 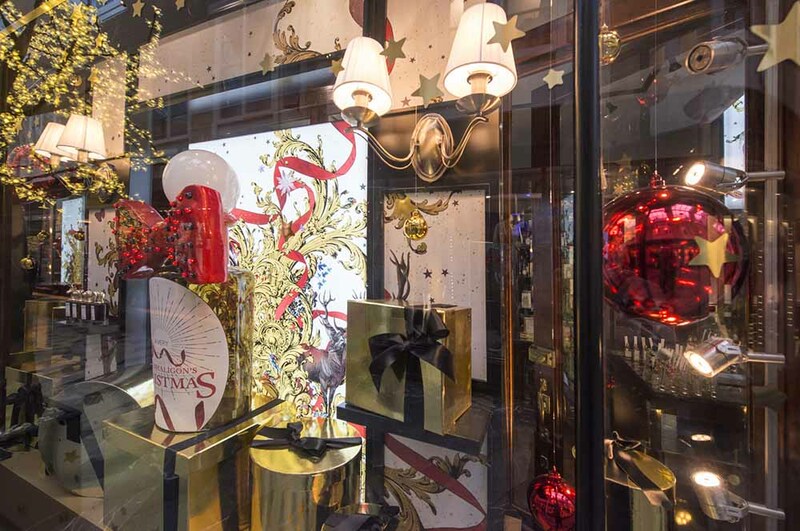 The striking scheme burst from the stores announcing the arrival of Christmas, inviting customers to experience the magical delights of their original fragrances and bespoke interiors. 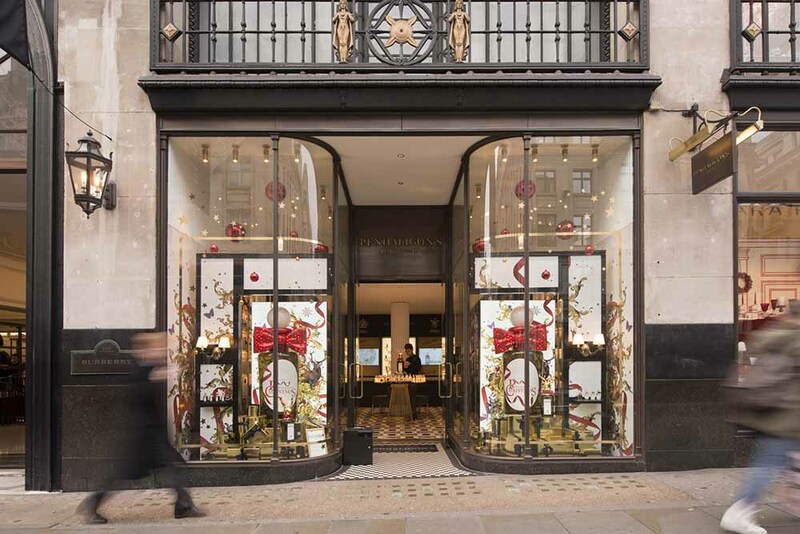 We worked alongside Penhaligon’s VM team to adapt the marketing collateral and merchandised the windows with complementary props which included giant flashing red bows decorated with jewels, mirrored gold gift boxes tied with black silk ribbons and backlit fabrics. 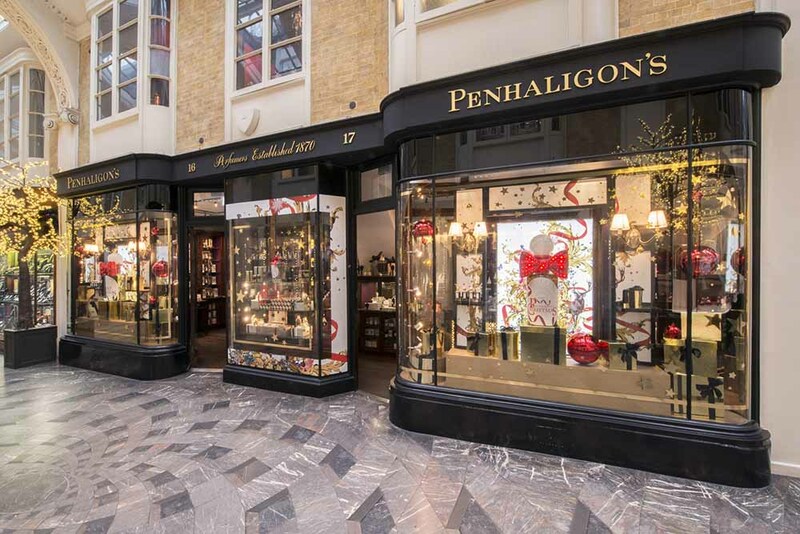 Our global team of art workers, project managers, print production specialists, logistics managers, visual merchandising teams and installation crews worked tirelessly around the clock to ensure that each store across the estate emulated the true essence of “A Very Penhaligon’s Christmas”. 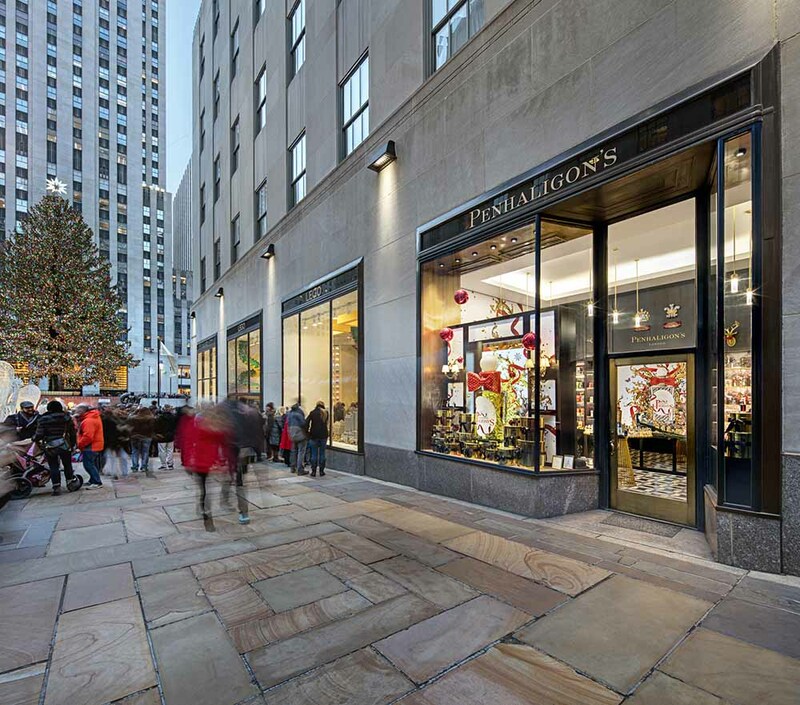 You can view all the Retail Design World VM Christmas Awards nominations here.